EXCELLENT! Large unit & Lillooet Building! 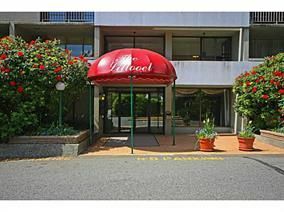 This North East facing 1 bedroom corner unit is bright & spacious with great layout and updates. 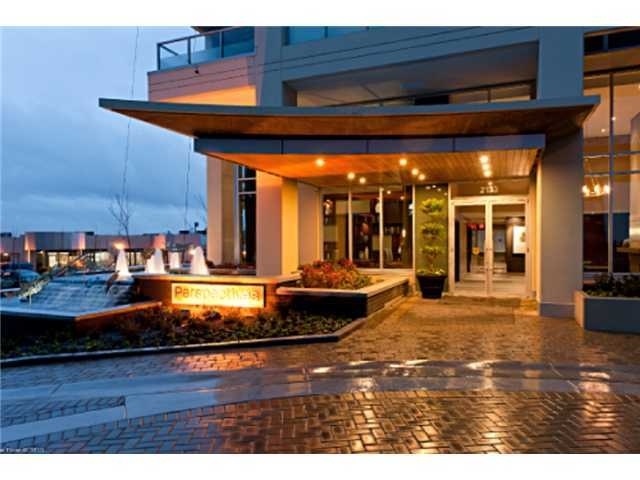 This unit has been newly upgraded with flooring inside and on balcony, custom made glazed and crafted closets, totally redone bathroom, slick window covering and custom made cabinetry. Building has had extensive upgrades incl: hot & cold water plumbing replacement, recent roof, elevator & common area renovations. Amenities include: 24 hrs security, gym, games room, indoor swimming pool, sauna, jacuzzi, Library & workshop. Heat & electricity. 1 parking & storage included. Very centrally located and only minutes away from Downtown, HWY, prestigious Park Royal Mall. It won't last!